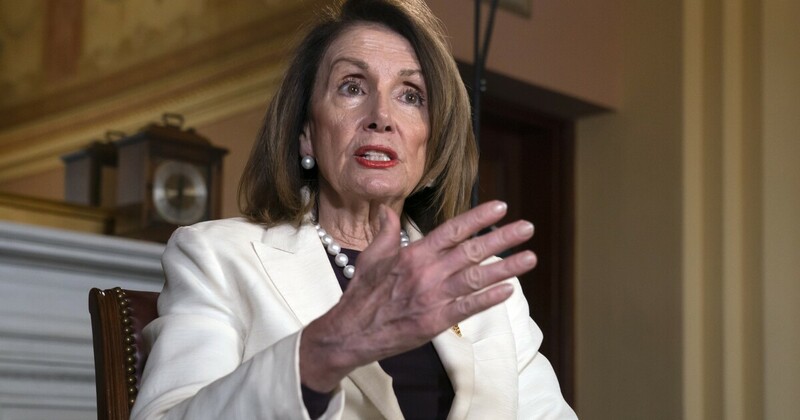 House Speaker Nancy Pelosi said she will seek a deal with President Trump to pass legislation that includes at least $1 trillion, but up to $2 trillion, for the nation’s infrastructure projects. The proposal says $1.5 trillion in spending is needed but allocates $200 billion over 10 years, with most of the rest of the funding burden shifted onto states and local governments. The president is overselling the financial impact of his proposed $1.5 trillion infrastructure plan by about $1.3 trillion, they say. The president’s $200 billion plan recasts the federal government as a minority stakeholder in the nation’s new infrastructure projects. A new lawsuit claims that Trump’s infrastructure council has been operating in secrecy and that its co-chairs have potential conflicts of interests. Laden with friends and business contacts, the president’s advisory council has been convening illegally, according to a new lawsuit. Trump wants to sell off public assets to pay for his infrastructure plan, but there may not be enough assets available to reach his $1 trillion goal. President Trump has called for private money to fund his $1 trillion plan, but similar moves in other countries have faced cost and quality problems. The investment company Blackstone says the Saudi sovereign wealth fund has committed the money to a fund that could spend more than $100 billion on infrastructure.